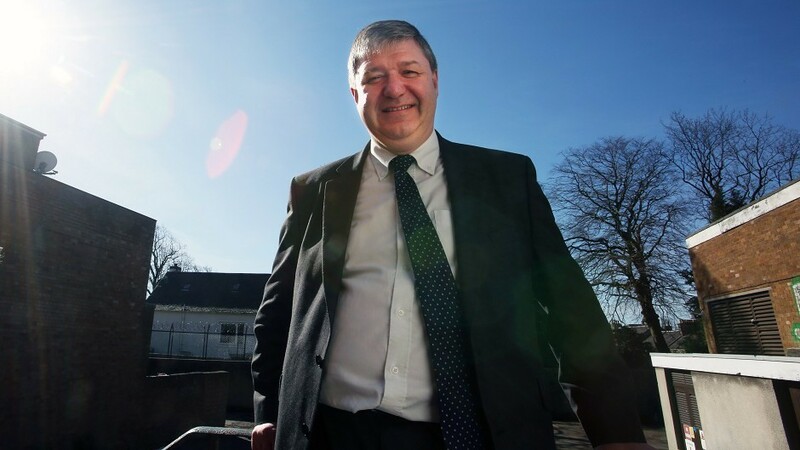 Former Scottish secretary Alistair Carmichael has written to the chancellor urging him to introduce a further 2% cut in duty on Scotch Whisky. Following last year’s reduction, the northern isles MP wants another step to help the industry, which supports some 40,000 jobs across the UK. He said: “In government, Liberal Democrat ministers were active supporters of the whisky industry. “We achieved a 2% cut in the level of duty last year. This has been good for one of our most successful manufacturing and export industries. More now needs to be done. “The whisky industry is an important part of Scotland’s high volume export brand and it is growing. George Osborne has also received representations from the industry ahead of next month’s budget.